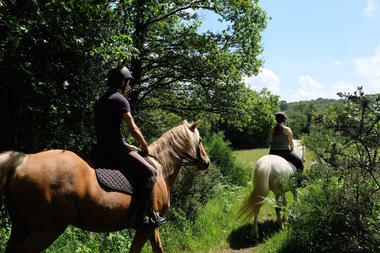 An immersion in the universe of horses in all conviviality, simplicity and good humor! 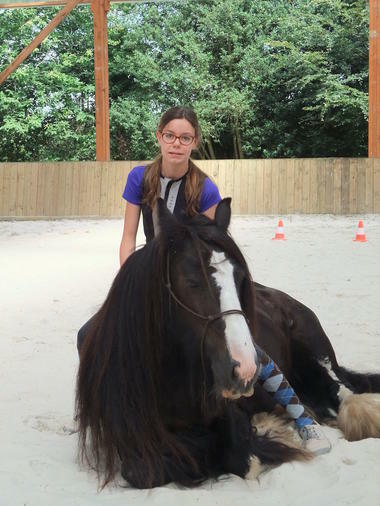 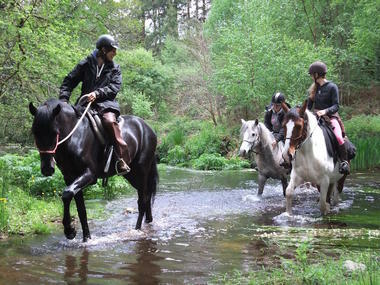 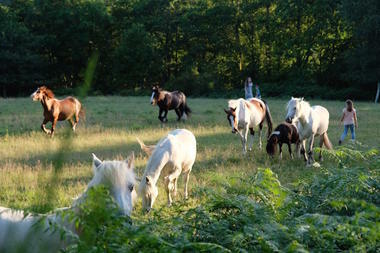 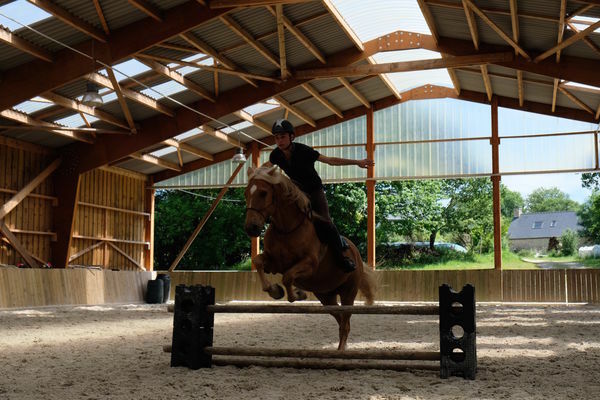 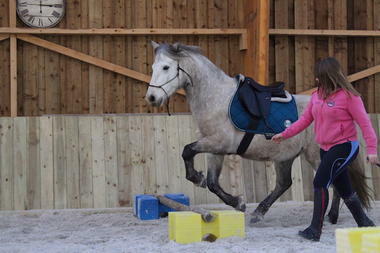 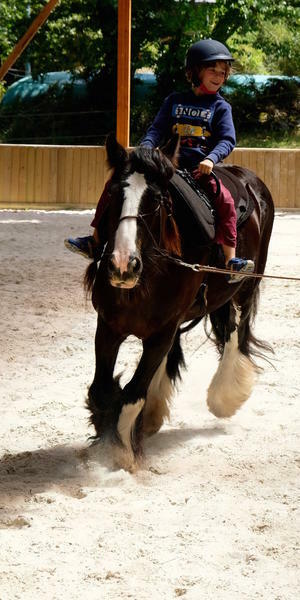 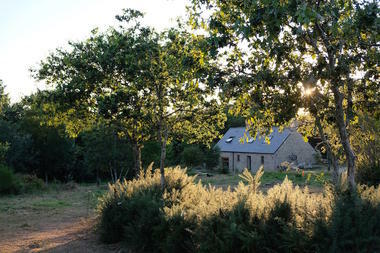 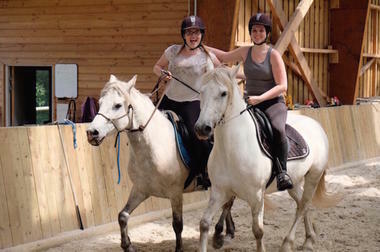 Equestrian stays, "ethological riding", baby pony, personalized courses, walks, hikes. 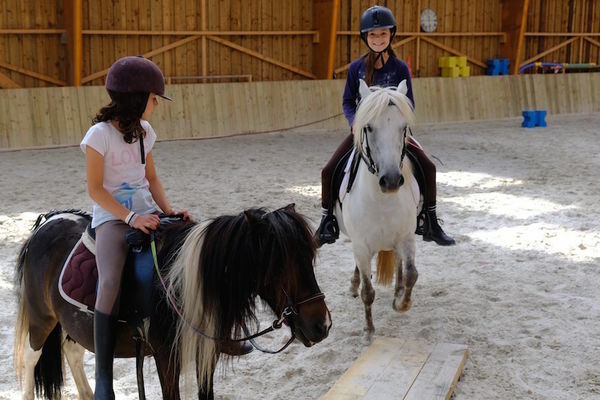 A getaway in a preserved and charming place to meet horses ... We offer a wide range of activities (work on foot, freedom, initiation, training, obstacle, TREC, aerobatics ...) in respect and the understanding of the horse. 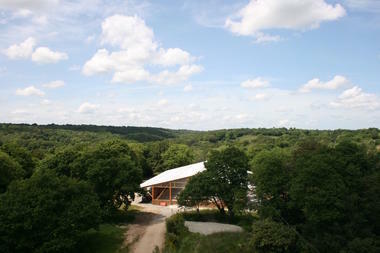 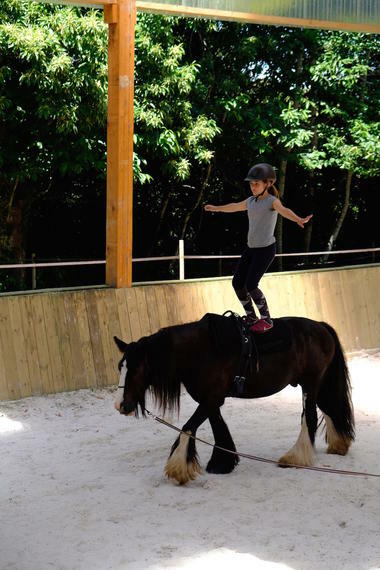 New installations, indoor riding school, cottage. 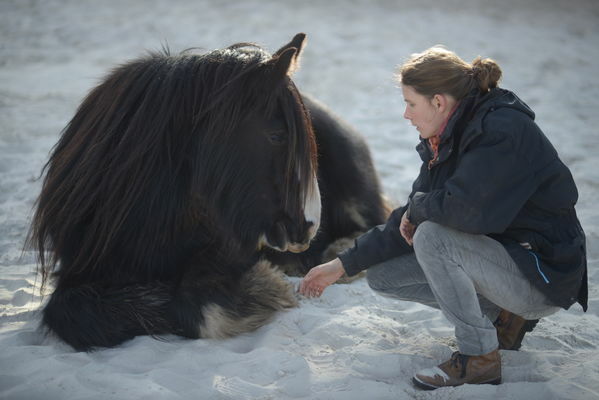 Horse education (breaking up, behavioral problems). Graduate instructor specializing in "ethological" and nature riding (BPJEPS-BFEE3).